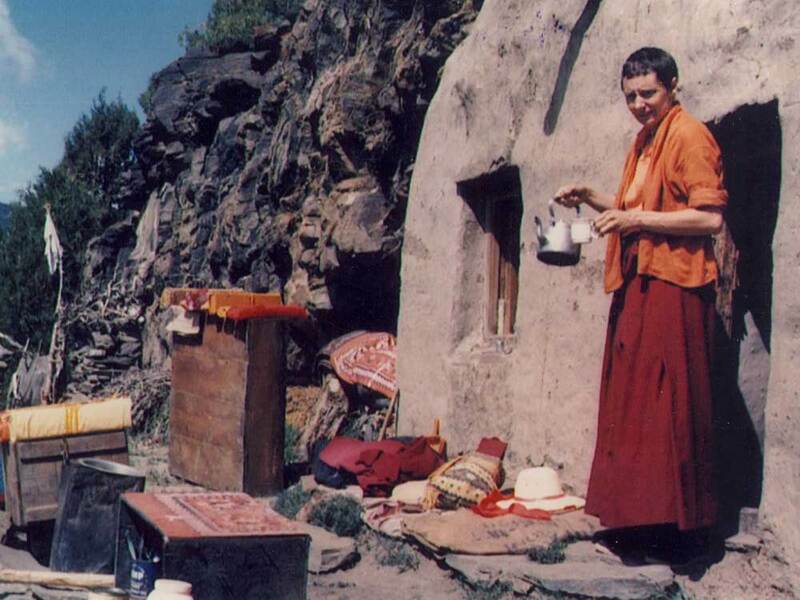 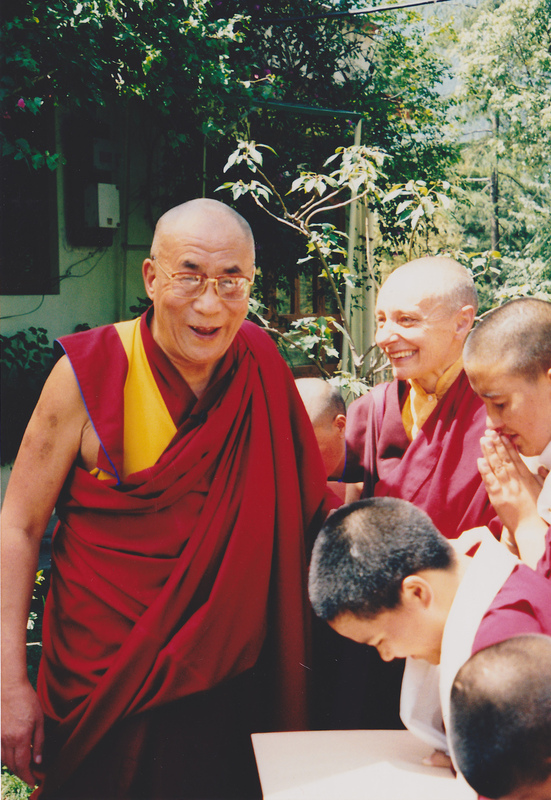 Jetsunma Tenzin Palmo became famous worldwide through Vicki Mackenzie's book Cave in the Snow that chronicled Tenzin Palmo's quest to attain realization in a female body. 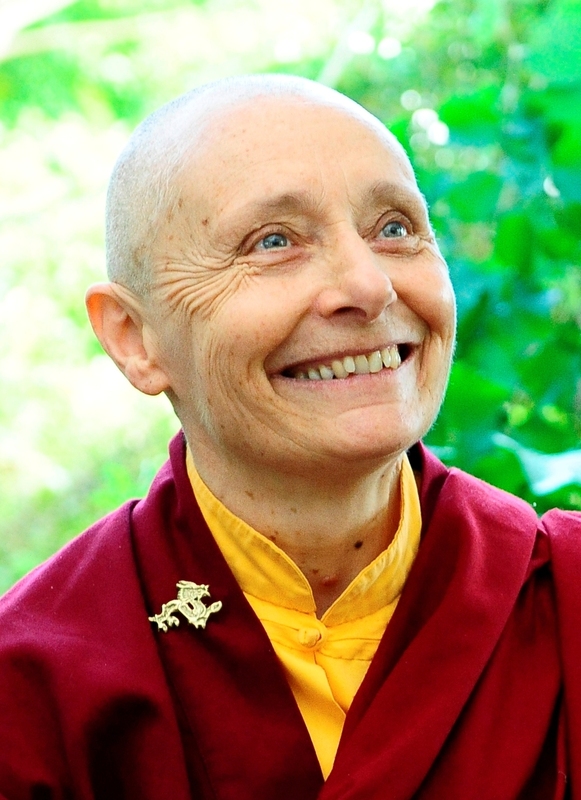 Born as a fishmonger's daughter in London, Tenzin Palmo has set an unprecedented example of following in the footsteps of the most dedicated Tibetan yogis by spending twelve years in solitary retreat in a cave in Ladakh, immersing herself so deeply in this tradition that she has earned the unabashed respect of traditional Asian teachers and modern Westerners alike. 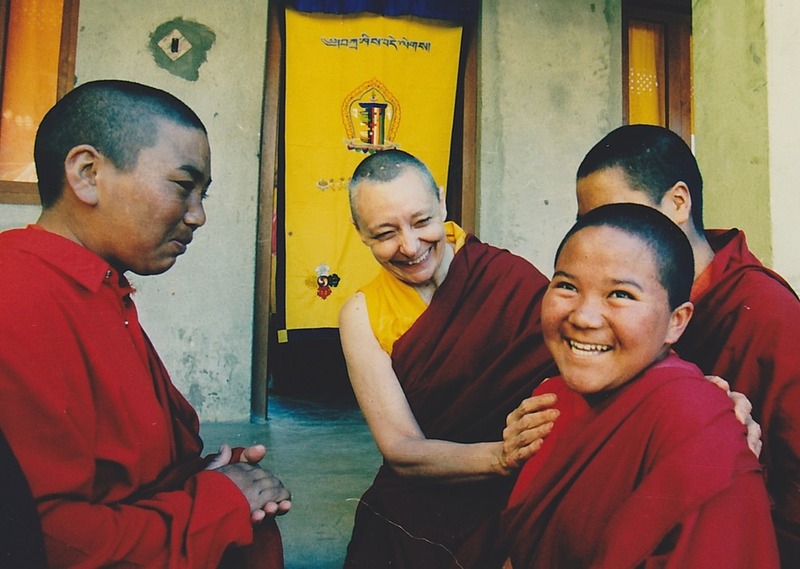 She is the most senior Western Tibetan Buddhist nun alive. 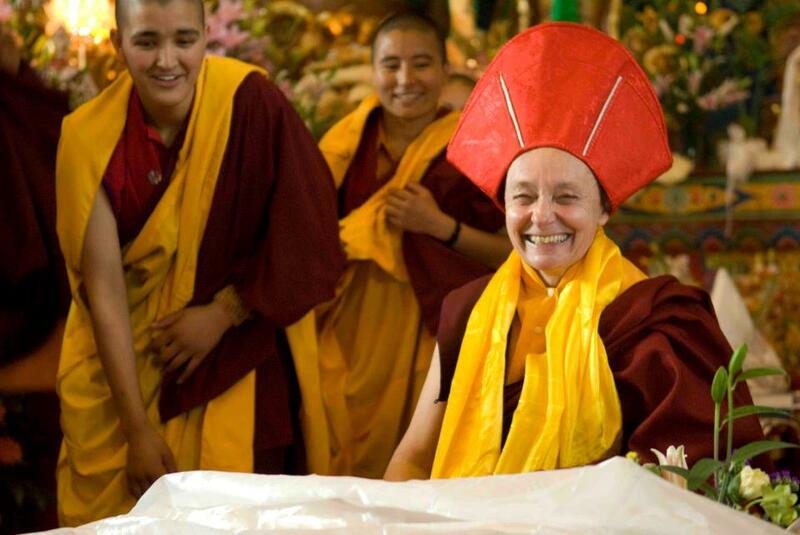 On July 24, 2014, Jetsunma celebrated the 50th anniversary of her ordination—a truly remarkable achievement! 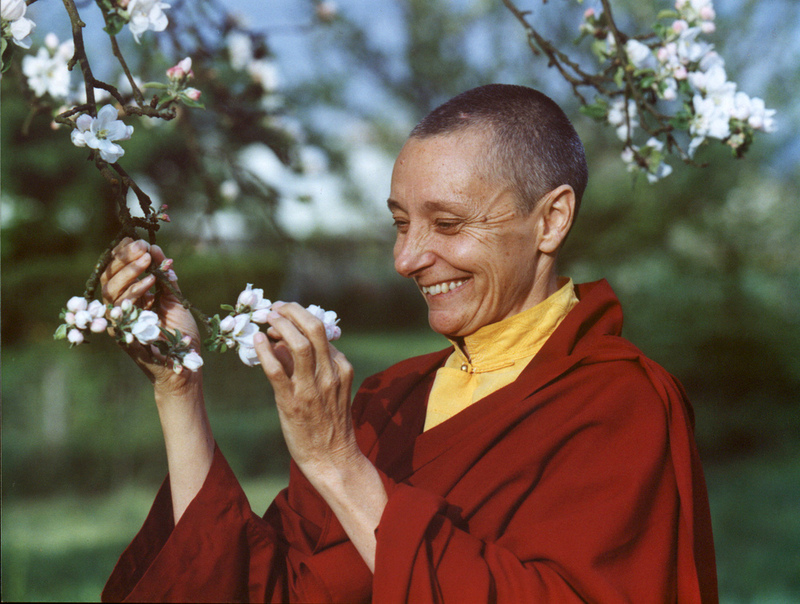 NEWS: Check out her teaching schedule here!